Let us assist you in making your Reservation! It takes only 3 Steps to make your request and a personal assistant will proceed with your request and contact you within a few hours. You may choose the Area for delivery and collection of your car, the Car Category you desire. Myconos Air Port, Thesaloniki Air Port, and popular destinations. 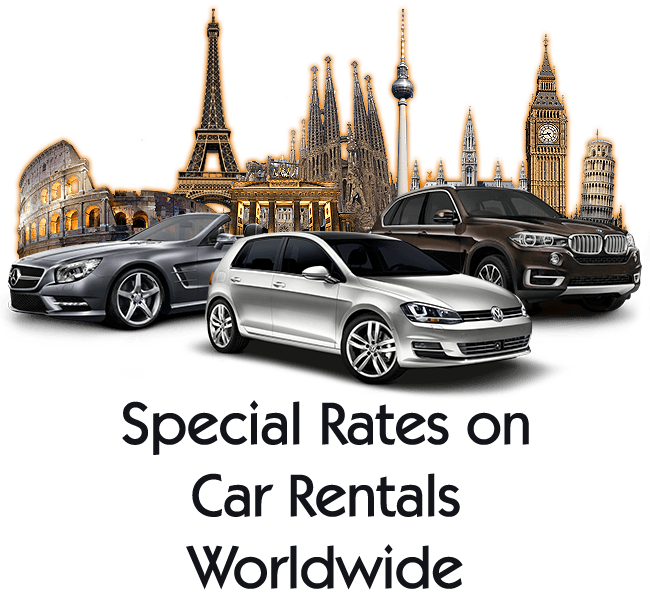 Book your car rental today.